In 2011, Conor Murphy was named senior vice president and CFO of MetLife’s European operations, and was subsequently named head of International Strategy and M&A. He was named to Institutional Investor’s All America Executive Team in 2010 and 2011. 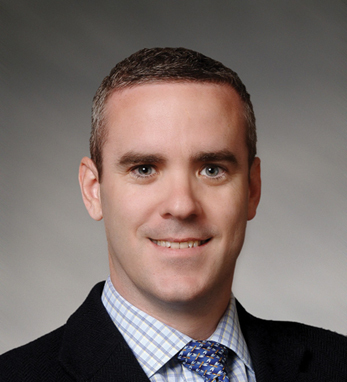 Conor joined MetLife in 2000, after seven years with PricewaterhouseCoopers, where he served in the New York Financial Services Industry Practice. Prior to PwC, he spent five years with Grant Thornton LLP in Dublin, Ireland. Conor is a founding trustee of Cristo Rey New York High School and a past president of the Association of Chartered Accountants in the U.S. He is a member of the Massachusetts Society of CPAs and a fellow of the Institute of Chartered Accountants in Ireland. Conor is a native of Donegal, where the third generation of Murphys still runs the family store, Murphy of Ireland. He got engaged and married in Ireland, and returns frequently with his wife, Ani, and sons, Jack and Aidan.